After used about 3 years, my router, Linksys E900 died... lol. 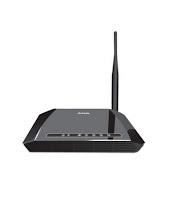 Therefore, I need a new router with affordable price, fair performance and offcourse, easy setup. 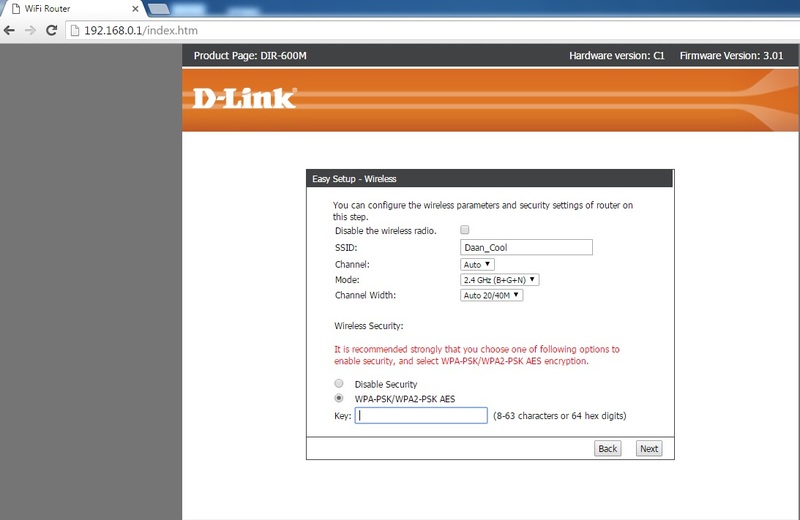 My choice goes to D-Link DIR-600M. 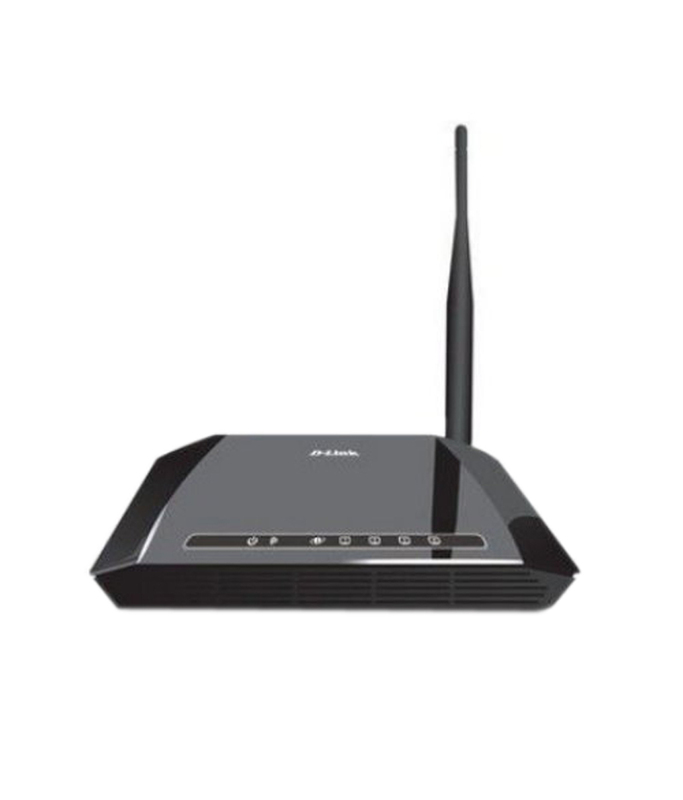 a router with affordable price, about $15 or IDR 150.000, good looking, and very easy setup. I'll show you how to setup this router step by step. Connect your modem to router using the internet port (mostly the yellow one), then connect your router to your PC/Notebook using the LAN Port. Don't forget to switch on your device. Open your browser, type 192.168.0.1 in the address bar. In home page, click Setup tab. 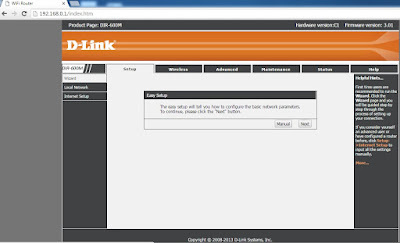 You will direct to setup page. Do nothing but fill your SSID field and its key (password), click Save and Connect button then. In Wizard menu click Next button. 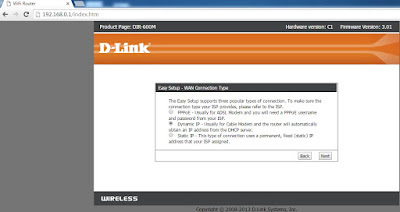 You'll find 3 option, Dynamic IP by default. All you have to do is make sure that it's checked. Click Next then. Do nothing, just click Next button. Make sure your devices on. 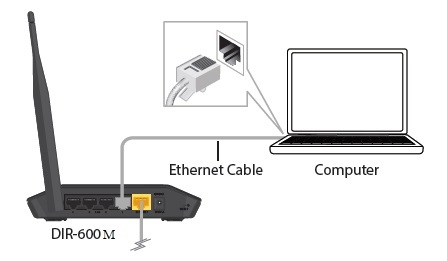 Make sure your internet and LAN cables well connected. 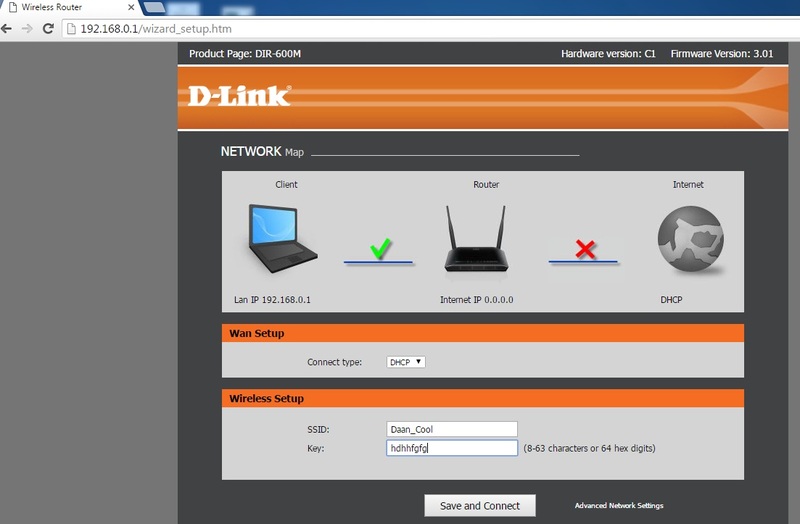 Make sure your modem connected to internet. 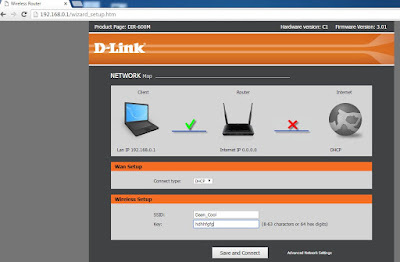 Connect your modem to PC/Notebook directly using Internet Port, then browse to any website. If it's work, you're connected to internet, otherwise, you better call your ISP. I hope this tutorial will help you.